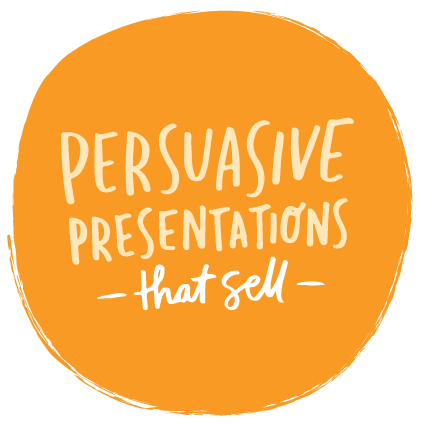 The Visual Persuasion course is a PowerPoint design course aimed at empowering the everyday executive to utilize the visceral appeal of powerful visuals to stand out, communicate better and ultimately influence behavioural change. does your team struggle USING VISUALS TO COMMUNICATE? Are your slides cluttered with text? Do you have trouble picking colors and fonts? Is it time to revamp your presentation? Do you struggle with diagrams and charts? Do you need to align to your brand template? Is putting together presentations difficult? In this presentation/PowerPoint design course, you will learn how to harness the power of visuals to simplify complex concepts, increase retention rate and memorability and sell your ideas better even if you have no prior experience in design. PowerPoint presentations cluttered with text are notorious for leaving prospects bored and putting audiences to sleep. We teach learners to use visuals to engage. We teach learners data-visualisation strategies to identify key messages and create clear and compelling diagrams or charts. Learners get to takeaway immediate results from the presentation program with enhanced presentations they can re-use and feel proud of. If you develop PowerPoint or Keynote presentations at work, you’ll benefit from this training. 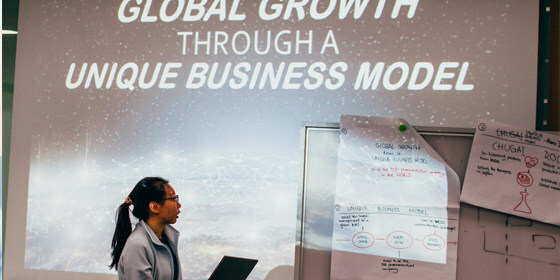 This design course is recommended for sales professionals and marketing professionals who heavily rely on PowerPoint presentations to sell ideas. It’s also useful for Finance or Engineering teams who desire to transform complex and dry information into comprehensive & memorable visual stories. Learners take away repeatable processes to deal with complex information and data by leveraging visuals to communicate more clearly and persuasively. 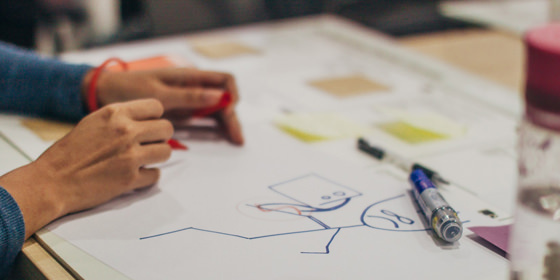 Teams grow their visual vocabulary and take home essential skills for their daily work. Learn how to create better charts, graphs and infographics using tools you already have so people understand better. Grab attention and increase engagement by learning how to amplify your message using visuals in your presentations. Learn the step-by-step processes and techniques we use to create better presentations in half the time. Say goodbye to endless reams of bullets in your PowerPoint presentations. 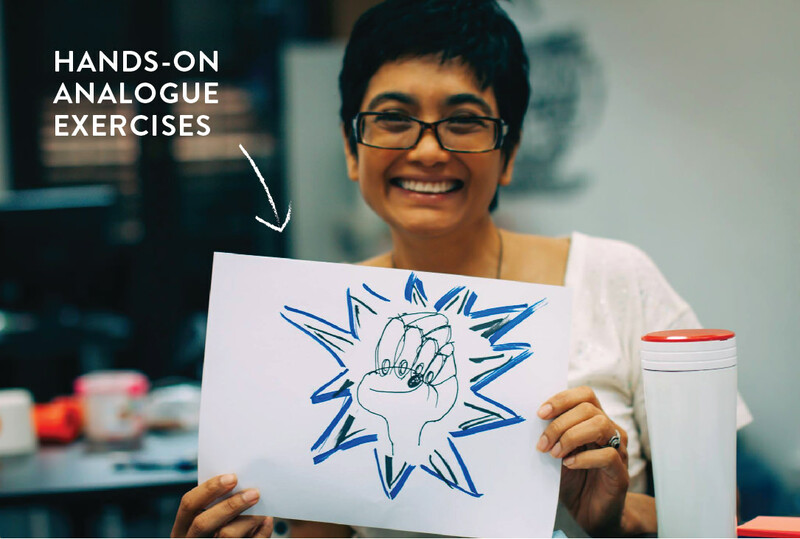 In this programme we explore alternative ways to amplify your message using powerful visuals. What materials will be used during the workshop? Colorful markers, sticky notes, flip-charts, paper and other stationery you can find around the office. We detach participants from technology to go analogue with their creative process – this results in better quality interventions and faster ideation. Is your programme customisable to our organization? Please contact us separately for customised programme rates. Do I need to know how to design? No need. It’s specially formulated for non-designers to grasp visual literacy concepts and apply these concepts to their presentations or other communication mediums. We teach quick step-by-step shortcuts that achieve better results faster, even if you know nothing about design. Will I be able to design on PowerPoint? Typically in our 1 day program, we don’t recommend that participants get distracted by the software. The focus will be on grasping the approach. In 2-day programs the option is open for the organization to discuss with our trainers on whether it’s advisable to include PowerPoint instructionals within the workshop. This is after all not a ‘how-to use powerpoint’ course. want to learn more about our other presentation programs? A unique blend of visual and storytelling techniques that will help leaders captivate through a multi-sensory experience. Want to let your team experience our customised training? Just drop us a line via email/call or fill out our contact form. Block 71 Ayer Rajah Crescent #04-01, 139951 Singapore, Singapore, 560545, Singapore. 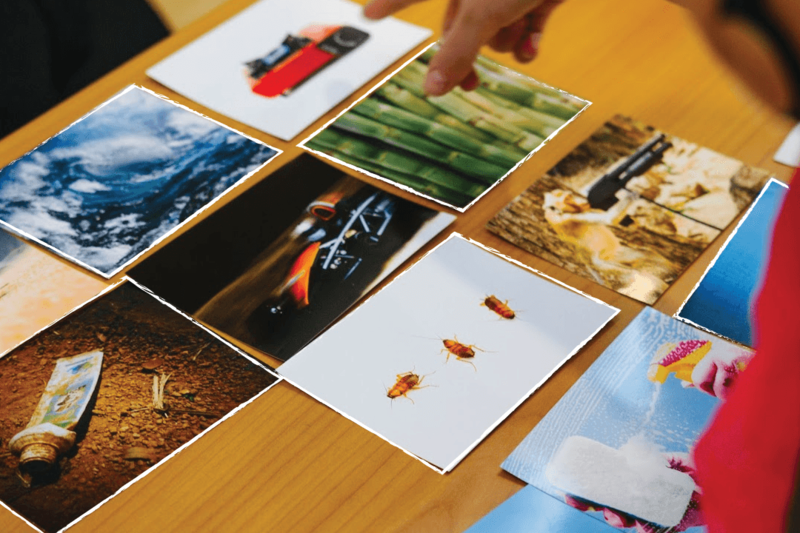 We help corporate leaders tell their stories in a more powerful way through visual presentations. Our team is based in Singapore offering presentation design, consulting and training services to Fortune 500 clientele. Want to boost your brand? Tell us more. please give our team some details around your project such as scope and timeline. The more we know, the better we can be prepper for our first conversation. Please refer to http://highspark.co/pricing first. Interested in working with us for your training programme?? Give us all the details below, and we’ll get back to you as soon as possible. Sign Up for Winning With Stories!